The GE energy smart indoor/outdoor floodlight CFL s feature a GE spiral bulb on the inside that uses 75% less energy and lasts up to 5 times longer than incandescent indoor reflectors. 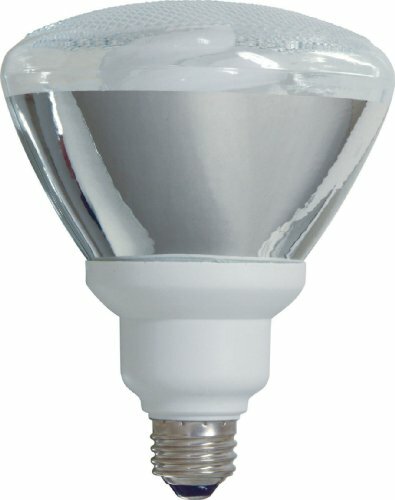 The bulbs funnel shape help direct light where it is needed better than a standard CFL or incandescent bulb. Use GE energy smart indoor floodlight CFLs in indoor recessed track and recessed fixtures and outdoor security fixtures to create broad beams of light in any room or space.